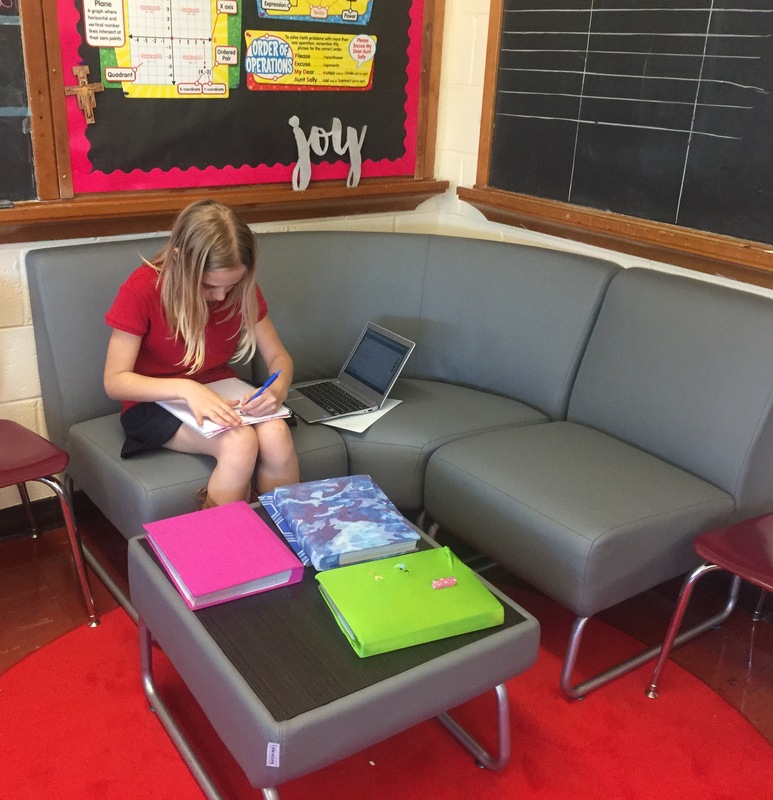 Personalized Learning Environment: a West Campus EXCLUSIVE! 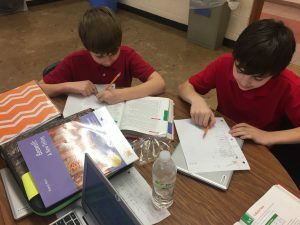 The new Personalized Learning Environment at All Saints West isn’t new in the education world, but it is the first K-8 school in the area to adopt the philosophy. 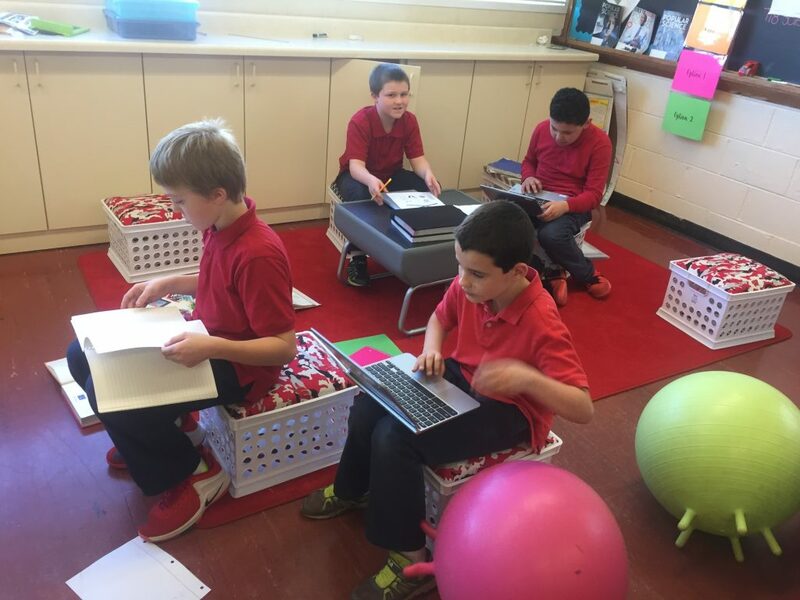 Personalized Learning schools are structured to provide curriculum and learning environments to meet each individual student’s needs. 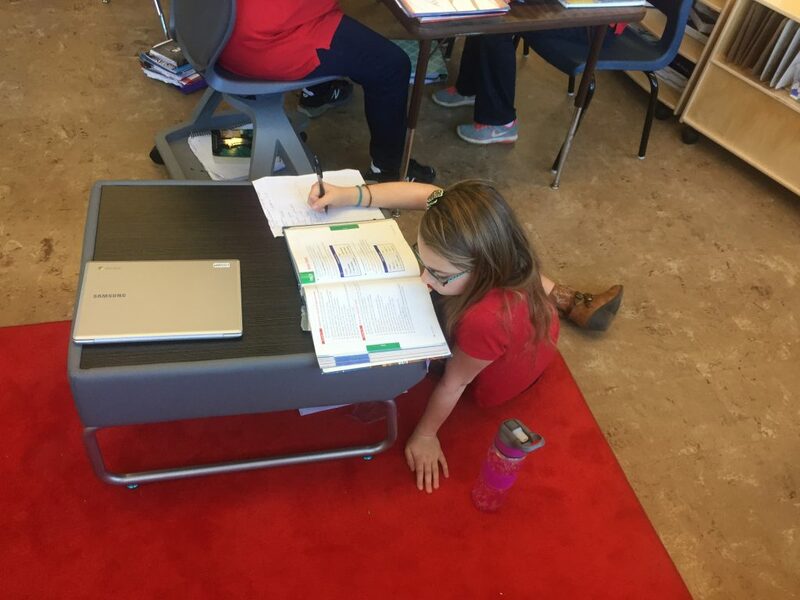 The new environment is highlighted by three main elements: small classroom sizes, a blended instructional approach and true customized learning. 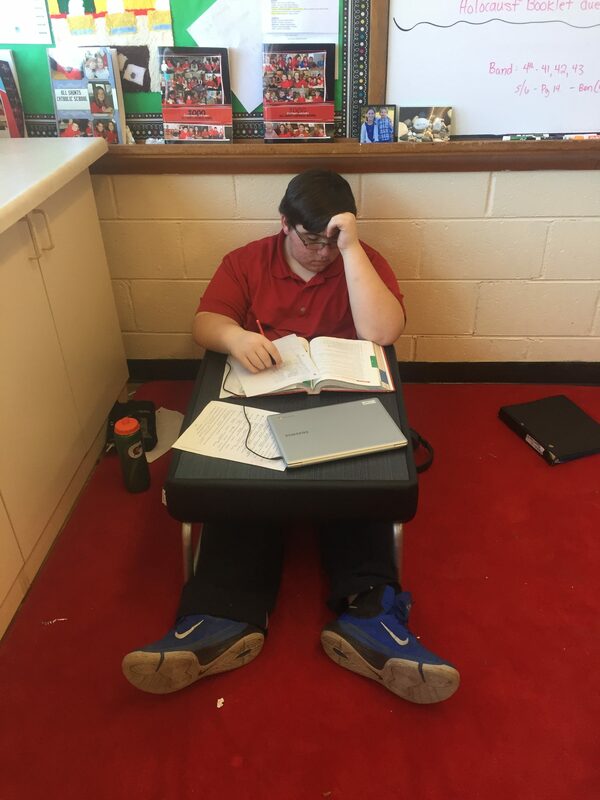 Classrooms at our West Campus are kept intentionally small to allow teachers the opportunity to connect with every student where he or she is and encourage them to explore and learn more about the subjects that excite them. 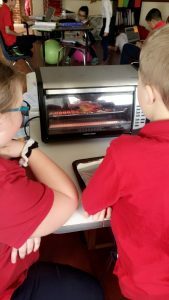 The small class size also affords teachers the opportunity to continuously assess students to ensure they are meeting or exceeding the goals they have set for themselves. Enrollment will be limited to 10 students per class for 1st through 8th grade this coming school year. 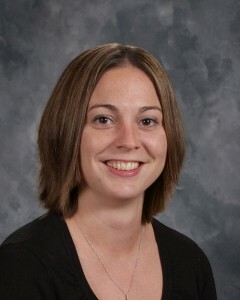 West Campus classes are taught using a blended learning, or station rotation approach. Students break into small groups to work at each of three stations. 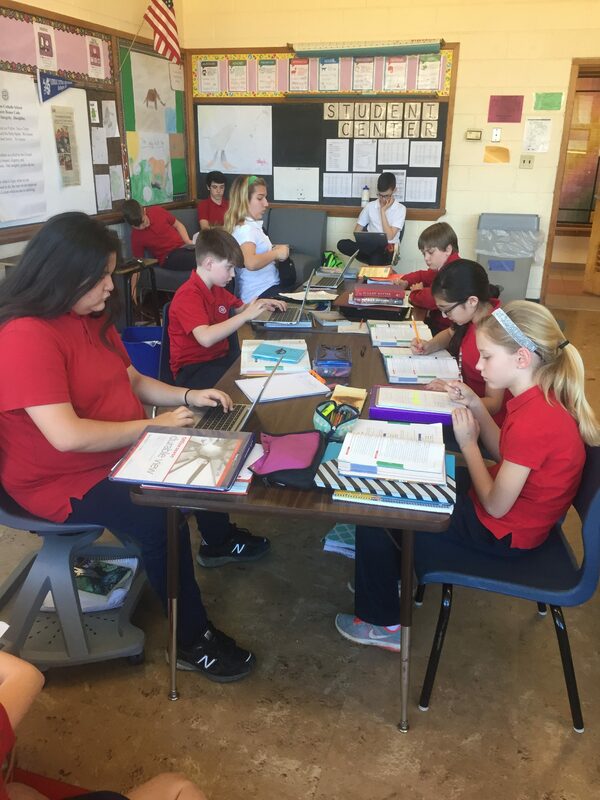 The first is a teacher-led instruction session, the second is collaborative work or peer-led work and the third is independent learning using technology or in-class materials. 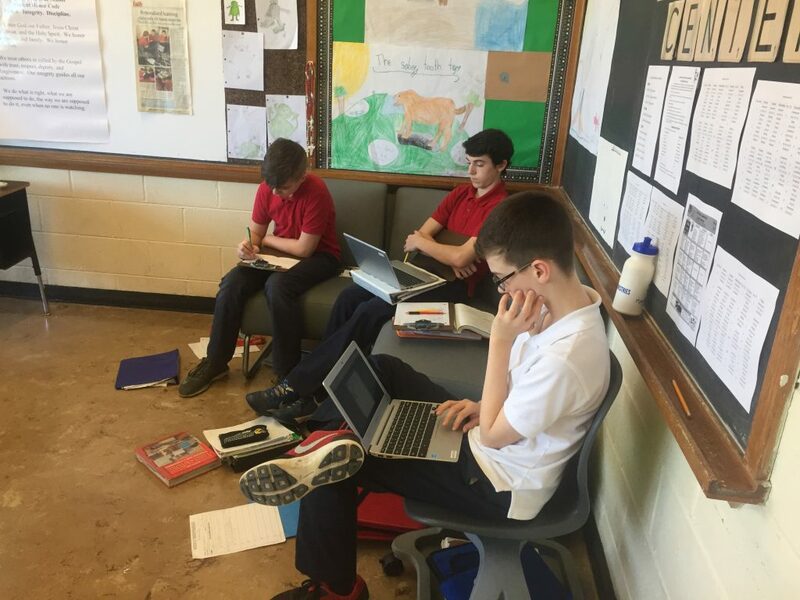 By working in a variety of stations, students are continuously engaging in the material in different ways and can share their perspectives and interests with the others in their group. 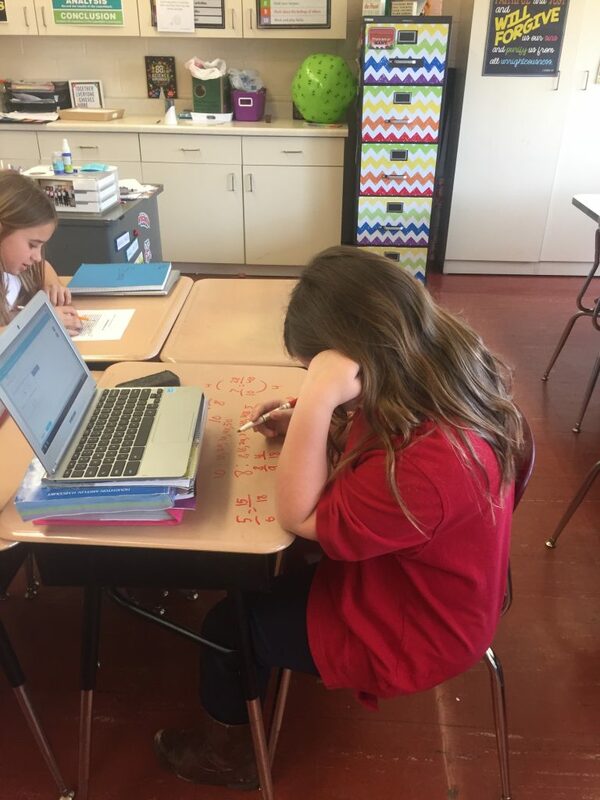 Because of the small class sizes and blended instructional approach, teachers are able to deliver true customized learning for each student in the class. 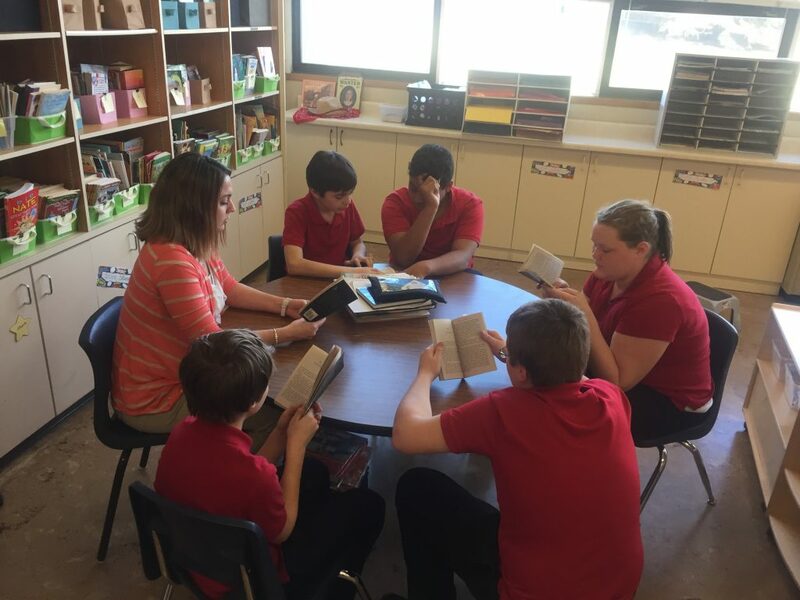 Students work with teachers to establish a list of must-do items to ensure they stay on track with our high academic standards. 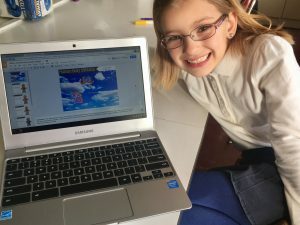 But they also work together to create a list of may-do items that foster deeper understanding or that lets a student spread his or her wings to soar ahead and work above grade level. 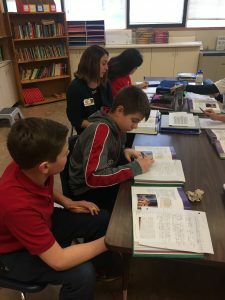 “When we started talking about changing our learning environment to a personalized learning model, we all got excited,” says Mrs. Gunderson, who teaches Humanities classes for third through eighth grade. “It’s every teacher’s dream to be able to reach every student where they are and encourage them to dive deeper into what excites him or her.